Black Juju is a newly founded band formed in early 2011. Many might recognize them as a peculiar mix of “Denial Price” and “Dorian Gray”. Panos Dimitriou has been an active member of the Greek scene for 25 years and counting. A truly gifted singer, performer and leader of the legendary “Denial Price” band, perhaps one of the biggest metal acts in Greece. Dimitriou culminating experience over the years has taken over the vocals, the lyrics and the music together with Dimitris Tsimponis, an old colleague from “In Vain” and “Denial Price”. Dimitris Tsimponis possesses many years of classical guitar studies where he has excelled in recent years. Old acquaintances and collaborators of Dimitris Tsimponis, from the 90’s underground band “Dorian Gray”, Fontas Straggalinos and Kostas Mitin have taken over the bass and drums respectively and togethter compose one of the most powerful and dynamic rhythm sections in the scene. 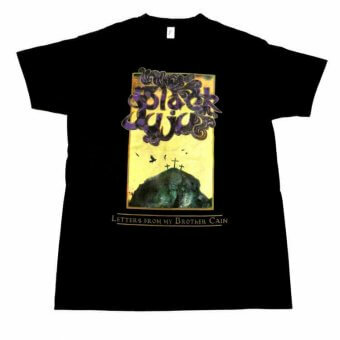 Black Juju have shared the stage with bands such as Cathedral, Orange Goblin, Riot Reverend Bizarre among others, around Greece. On the 21/12/2012, Black Juju released their first album, an exquisite blend of Heavy an Doom Metal. Recorded and mixed at Fabric Studios in Larissa, with George Tsavdaridis & Black Juju responsible for the mixing. Mastered in England by Jeff Mortimer at JM-MASTERING Studio. While responsible for the artwork and layout is Ra.Design. 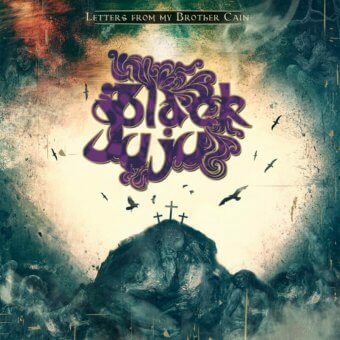 “Letters From My Brother Cain” is a highly recommended album for the fans of acts such as Black Sabbath, Trouble and Witchcraft! The album was reissued through ROAR! 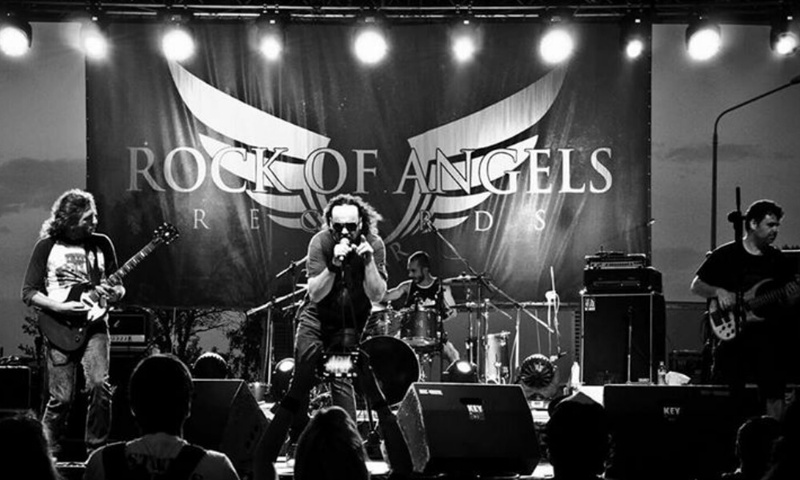 Rock Of Angels Records in March 9th, 2014 and it’s available now at the label’s store!